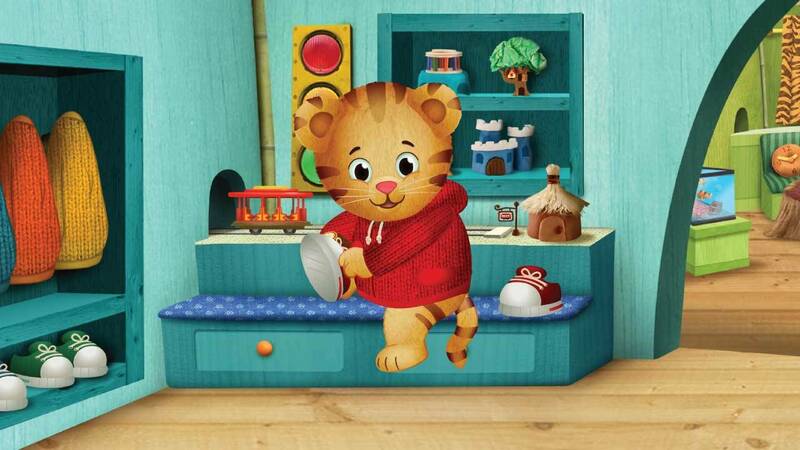 Daniel tiger airs weekdays at 9am, 9:30am and 2:30pm. Saturdays at 7am and 7:30am. 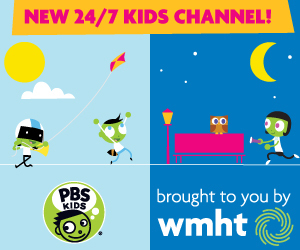 And in time for back-to-school, PBS Parents is launching a new tool on pbsparents.org that allows parents to search for activities, games, tips and more that aid in building kids’ social- emotional skills, now available here. PBS Parents has also provided encouraging tips for parents who may be anxious about their kids heading off to school for the first time or once again. The back-to-school tips for parents include information such as strategies for making the new school year a success, helping preschoolers cope with separation anxiety, helping young children learn to make friends and more. “Daniel Makes a Noise Maker” -- Daniel and Katerina are playing “super hero helpers.” They use Baby Margaret’s rattle as their super-duper noise maker to make sure everyone knows that help is on the way. When Baby Margaret wants her rattle back, Katerina and Daniel create their own super-duper noise makers and continue saving the day!